Construction Companies Must Tackle Bad Debt Or Risk Becoming Another Failed Company Statistic. Construction companies and their suppliers are facing massive financial pressure due to the current economic climate. 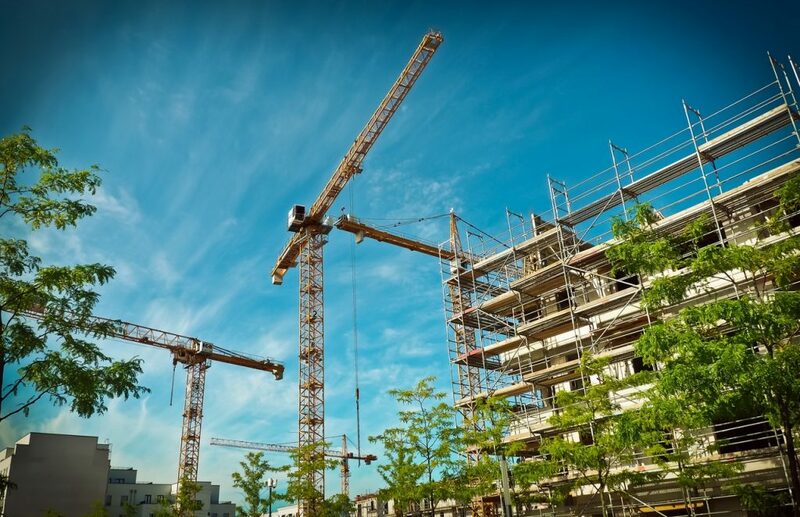 According to the Markit/CIPS purchasing managers index #bbcnews the UK construction sector has fallen at the fastest pace for two and a half years in the last month. Indeed problems in the construction sector is being cited as one of the key reasons why the UK fell back into recession at the start of 2012.
Notable construction failures over the past few months include W J Harte, Red Sky Group, The Carvill Group, the plant division of Doyle Blythewood Plant and Steve Hill Construction. To make matters worse businesses in the construction and manufacturing sector are waiting longer than any other sector to get paid by customers, waiting on average 32.4 days to be paid according to trade credit insurer Atradius. With more and more construction projects being shelved or “mothballed” due to current financial insecurity, only the fittest will survive and remain profitable. Daniels Silverman are urging businesses in the construction industry everywhere to undertake a full credit review and overhaul of internal credit processes to ensure a successful future and avoid becoming one of the above statistics. Choosing a collection agency experienced in dealing with construction disputes and the ability to negotiate and arbitrate and make full use of the provisions of the MOJ’s Pre-Action Protocol for Construction and Engineering Disputes.